Superior Donuts is all about a gentrifying Chicago neighborhood and the old donut shop owner that doesn’t want to change with the times. He swears nothing about his place will ever change, but he’s got an employee that doesn’t agree with him! His fast-talking, much younger apprentice has plans to bring the shop into the new age, whether the old man likes it or not. You can watch Superior Donuts online, keep reading and I’ll tell you how! 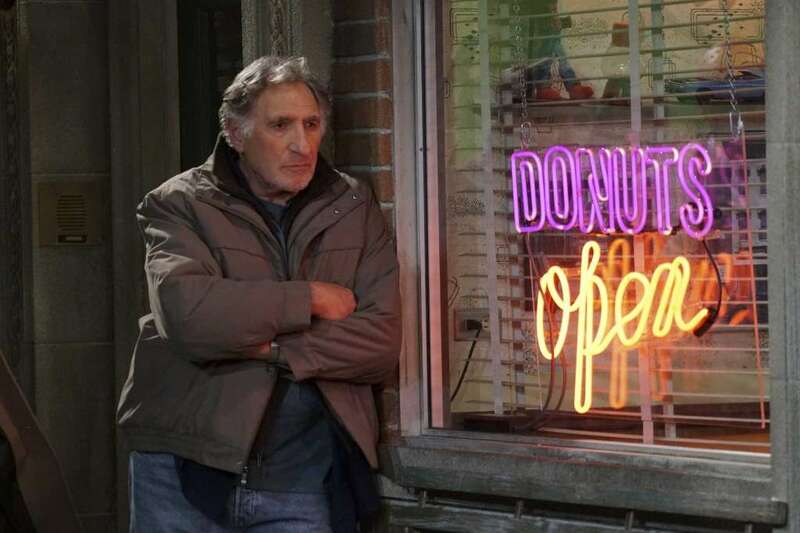 Superior Donuts airs on CBS Thursday night’s at 8:30 p.m. ET. 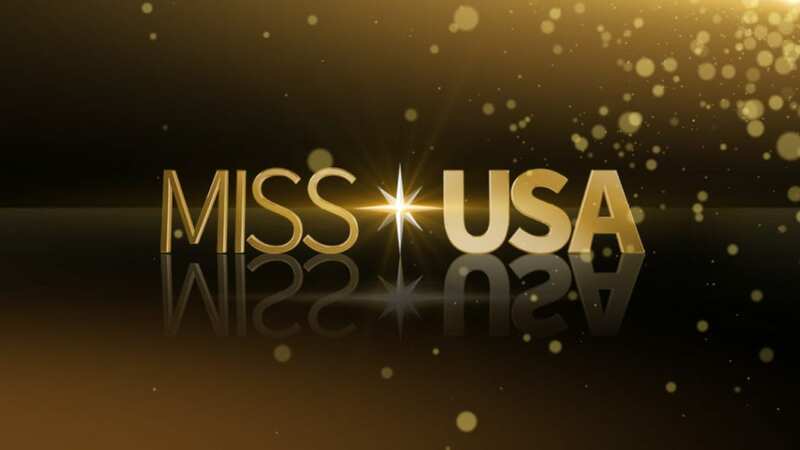 The show will premiere on February 2. While you can certainly stream Superior Donuts with your digital antenna, if you’re looking for a way to watch Superior Donuts online free, you’ve got a few options. Here’s what you can do if you want to watch Superior Donuts online! One easy way to watch Superior Donuts live stream is with CBS All Access. CBS All Access offers you past and present CBS shows in an on-demand and live streaming format. 80% of the country has access to live streaming with All Access, so most people can watch shows like Superior Donuts streaming at the same time as people watching on TV. Otherwise you can watch a few hours after your show has aired. 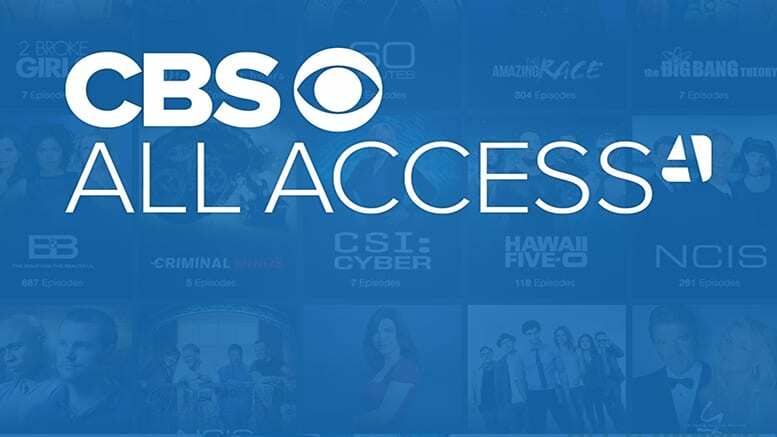 CBS All Access offers many full seasons of shows, but if not you’ll have several episodes to watch so if you miss one it should be there waiting. 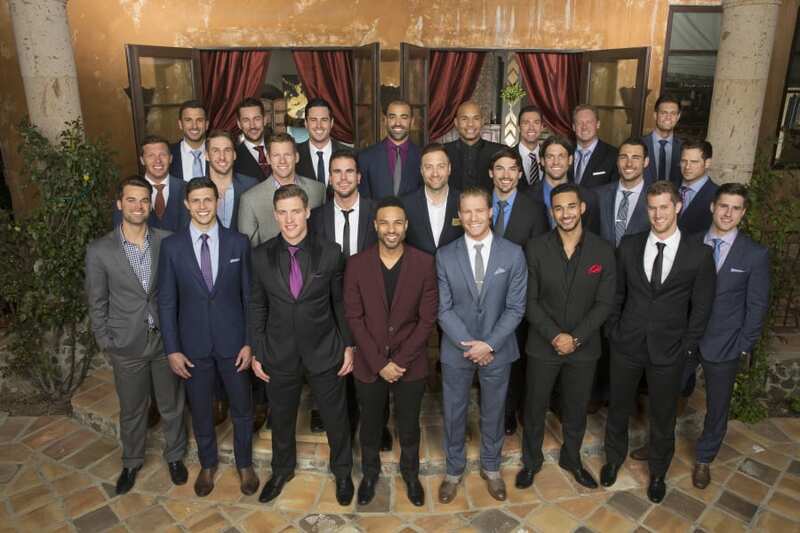 You also get full seasons of older, classic shows, and single events like awards shows. Daytime shows are also available. CBS All Access is even adding new exclusive shows that you can only watch streaming. Your pricing options are $5.99/month with limited commercials or $9.99 for commercial free access. In both cases, you receive a free week. This is your best opportunity to watch Superior Donuts online free. If you want to learn more about CBS All Access, here’s our full review. Hulu will not be offering Superior Donuts streaming. It’s unlikely that it will be added as it is a CBS show. If they decide to stream Superior Donuts in the future, we’ll be sure to update this so you know! 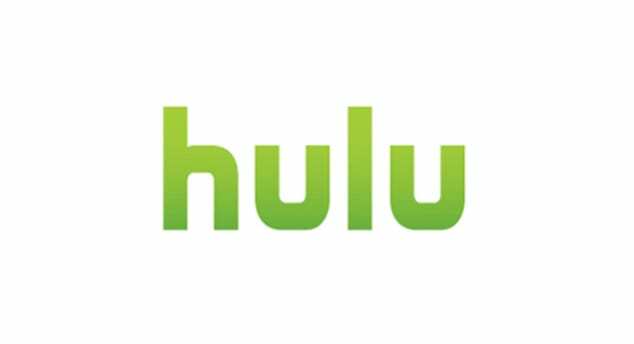 And in the meantime, here’s our Hulu review with more information. You won’t be able to stream Superior Donuts on Amazon Prime. To do so, the first season would need to be over. 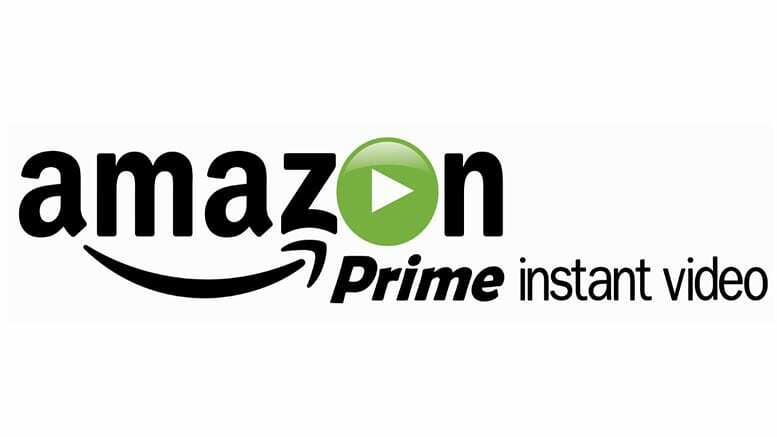 After it’s done Amazon Prime (review) may add Superior Donuts streaming, though there is no word on when or if that will happen. Unfortunately, Netflix (review) cannot add Superior Donuts streaming until after the first season has aired. 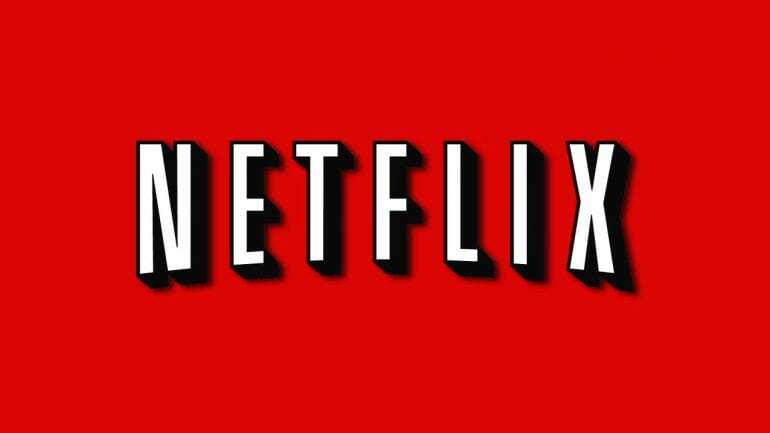 Even then, it could be quite some time before you’re able to stream Superior Donuts with Netflix. If you have any questions on how to watch Superior Donuts online, you can just leave them in our comments!